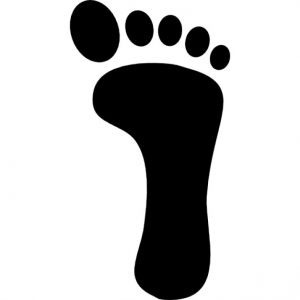 Peak Orthotics is a premium custom foot orthotic manufacturer based out of Courtenay, BC. They service all of Western Canada and beyond. Their primary focus is to provide quality products and service. A continuous commitment to research and development has lead to the creation of their unique Dynamic Rehab Orthotic. This device focuses on activating the flexor muscle group through gait. It’s function is to stabilize the rear foot to slow down the pronation of the subtalar joint, from heel strike to mid stance. It then provides substantial forefoot mobility to challenge both extrinsic and intrinsic flexors, from mid stance to toe off. The Peak Dynamic Rehab Orthotic has proven effective by helping to cure many foot conditions such as; Plantar Fasciitis, Patellofemoral Syndrome, Achilles Tendonitis to name a few. This device is the sustainable approach to custom orthotic treatment, found uniquely at Peak Orthotics.